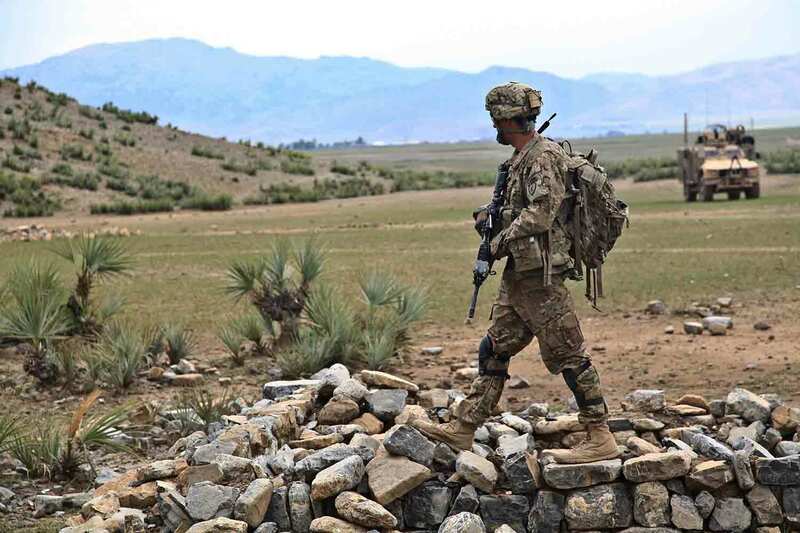 Convoys are subject to a variety of threats, from a straightforward ambush with small arms and support weapons to the hidden use of IEDs and mines. 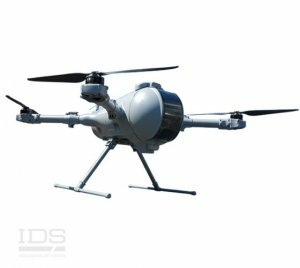 They can also be at risk from the more modern threat of Unmanned Aerial Vehicles (UAVs) being used to track and surveil them. 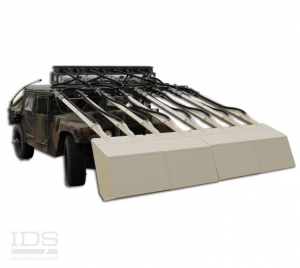 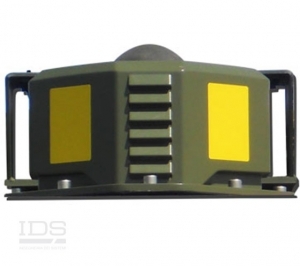 To counter these threats, vehicles can be fitted with equipment such as counter IED systems, counter sniper and counter mortar systems as well as systems that can detect, classify, track and neutralize hostile UAVs. 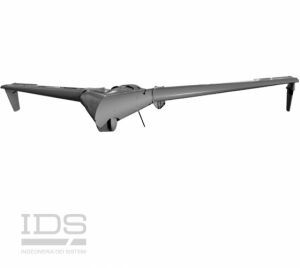 In addition, a convoy can carry portable UAVs that can be used to provide reconnaissance of the route ahead or surveillance of a particular area. 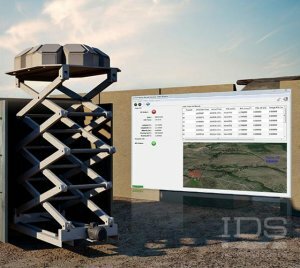 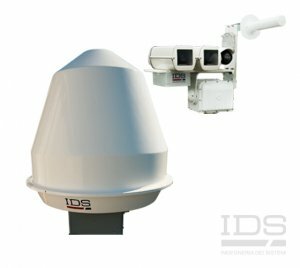 Discover the IDS Solutions: Black Knight, HFL-CS, HFL-CM, Minerva and the Unmanned Systems!